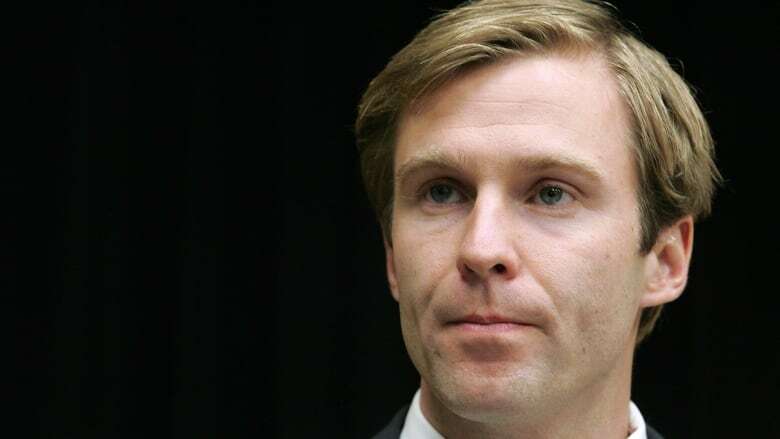 A month after his energy minister ridiculed the idea of government involving itself in NB Power's proposal to bill customers directly for major storm damage, New Brunswick Premier Brian Gallant has done just that. In a letter to NB Power president Gaëtan Thomas dated March 21, Gallant said he is against the plan, which the utility has been trying to sell to the Energy and Utilities Board. "I am strongly opposed to the idea of a 'weather tax' and would consider overruling the adjustment mechanism via legislation should it be supported by the EUB," Gallant wrote in a seven-line note that was leaked to CBC News. NB Power first raised the idea of a storm damage surcharge last October. It gained some profile last month in the legislature when Progressive Conservative MLA Jake Stewart ridiculed it as a "weather tax," but it appeared to cause no concern to government at the time. Energy Minister Rick Doucet told Stewart that NB Power runs its own affairs under the independent guidance of the Energy and Utilities Board, which would ultimately decide the issue. "The EUB is the oversight for NB Power," Doucet said. "Is he [Stewart] saying now that maybe we should meddle in the affairs of the utility again? I think this is something that they were pros at before, but the Electricity Act clearly states that the operations of NB Power are by the utility. 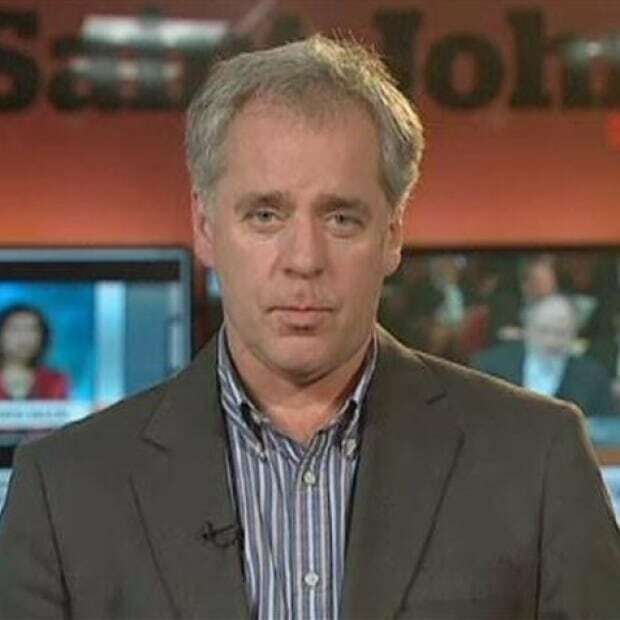 "I hear from members on that side that maybe we should walk down the street and run the affairs of NB Power. I am thinking that maybe that is what they want to do. "I do not think that many of them over on that side of the House have read the Electricity Act." But the issue gained more prominence this week as it began to be debated in detail at the board's hearing, generating sharp public response that eventually triggered the premier's letter. "Many voices oppose the so-called 'weather tax,' wrote the premier, who said he was writing directly to Thomas so not to "interfere in the hearing process while it is ongoing." 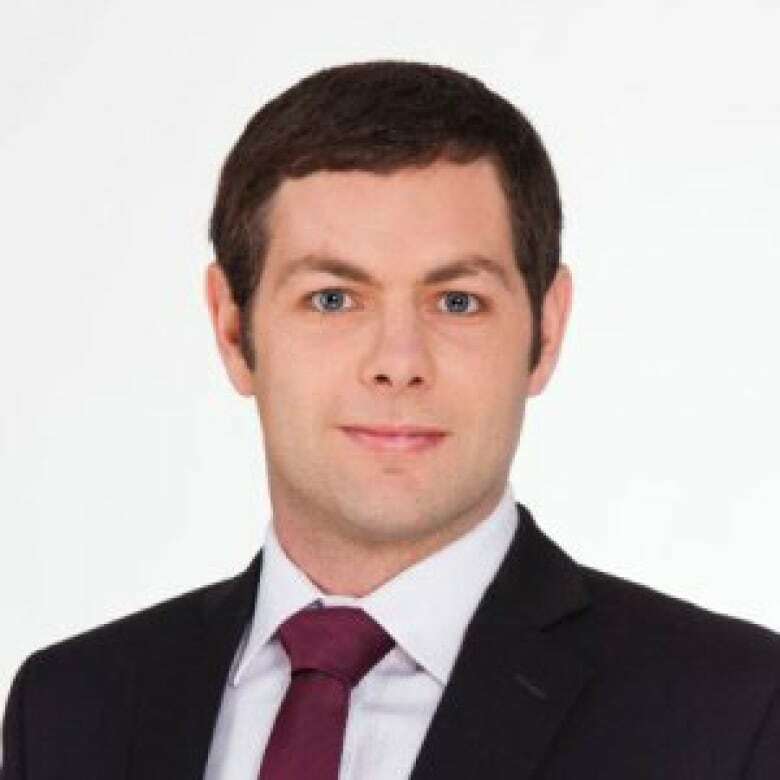 Brady Yauch is executive director of the Consumer Policy Institute in Toronto and an advocate for the independent regulation of provincial power utilities. He said the premier's letter to NB Power on a matter being heard by the Energy and Utilities Board is a challenge to the regulator's independence and should be resisted by it. "The public should be concerned that when governments start doing this sometimes yes, in the short-term it's good for you, but in the long term it's almost always bad for you," said Yauch. "Many regulators across Canada have been sideswiped by politicians and you have to try and fight that as much as you can." Yauch recommended the EUB continue to hear evidence on the storm surcharge issue and accept or reject the idea solely on its merits. Otherwise, he said, the independence of the regulatory body will be compromised. "Then the government's just running the power sector and you get into all sorts of political favours and everything else involved in that," he said. "Having a regulator that is able to fight and able to stand up to the government is a very, very, very good thing for consumers in the long run." Gallant spokeswoman Tina Robichaud said the premier would not be speaking further about the letter. "The premier's office has no comment," she wrote in an email to CBC News on Thursday.